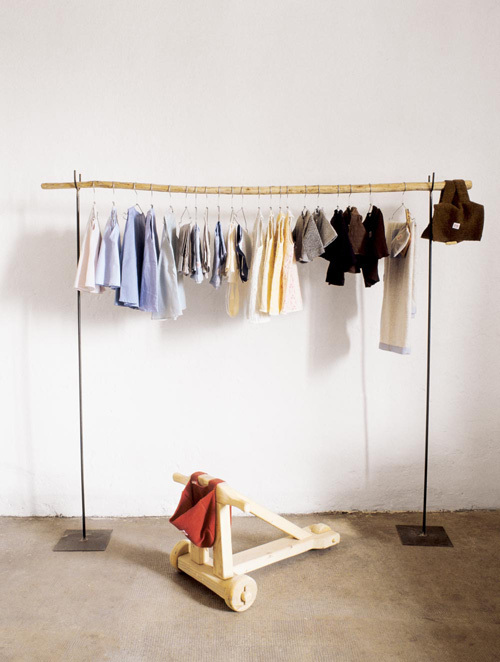 I have posted about Katrin Arens‘ beautiful kids furniture collection before (you can see this post here). And I already featured this furniture maker and interior designer’s home some years ago (you can see this here). But I have to show these images that I found on Milk Magazine’s website as well. 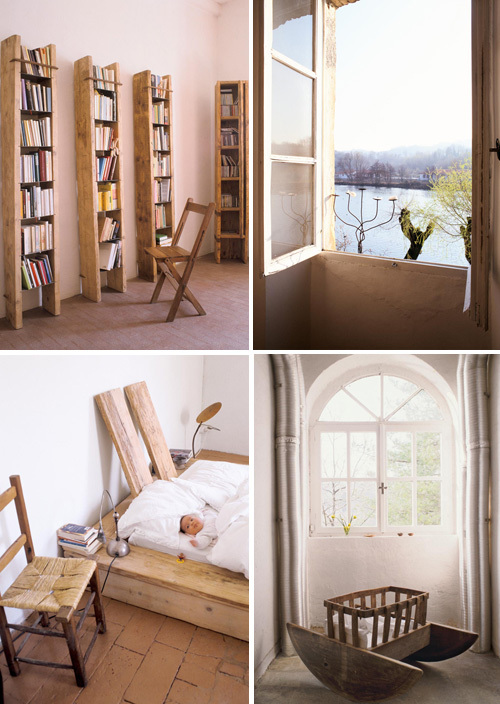 I just love Katrin’s work, especially her sweet childrens furnitures pieces. On Katrin’s website you can find more furniture and interior accessories. 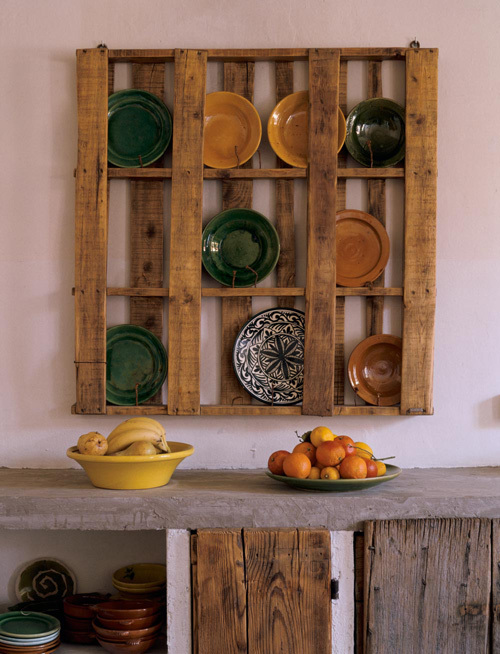 Each piece is unique and handmade, using reclaimed materials from derelict country houses, cellars and carpentry studios.